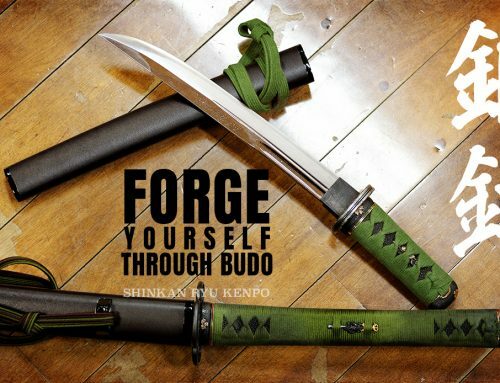 The spirit of the sword is the breath. 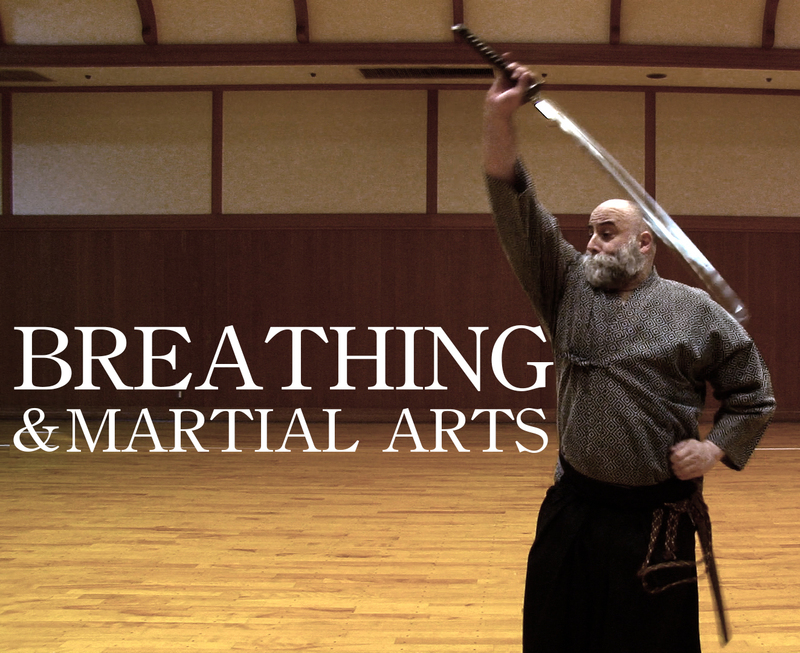 What’s so crucial about martial arts breathing or just plain old breathing? For starters our body needs oxygen. Without oxygen, cells begin to die. Once that happens, we begin to die. Breathing also helps remove toxins from our body. Breathing serves essential functions for your blood, brain, and tissues. Our body must regulate and balance oxygen and carbon dioxide. Because of this our breathing never stops, and when it does stop or become dysfunctional bad things happen. Breathing also ties into our mental states. Not just our physical selves are affected, shallow breathing and rapid breathing are also synonymous with certain moods. Controlled breathing helps regulate the sympathetic and para-sympathetic nervous systems. The sympathetic portion of the nervous system helps to control our flight or flight response. Everyone knows this as an increase of adrenaline. That helps us fight or flee. The parasympathetic portion helps regulate our sexual organs and digestions and urination etc. etc. So to rest and repair the PSNS is used. During deep breathing, the PSNS is stimulated. The issue here is not making the para-sympathetic the reigning king over the SNS, but the stimulation of the vagus nerve during correct breathing helps to stimulate that and in turn activate the parasympathetic system. This is what helps keep the sympathetic effects in check somewhat. As we aren't giving full control to the SNS. It is important to note that these systems do not operate at the same time. Overuse of this SNS is detrimental to our health and, I would argue to combat. It can immensely narrow our ability to function well mentally and physically. Slowing down of cognitive abilities and reduced vision and physical coordination to name the top three. So breathing is vital in that respect. To keep balance within our nervous system and in turn, maintain physiological efficiency. A sword fight is not always 30 seconds long. 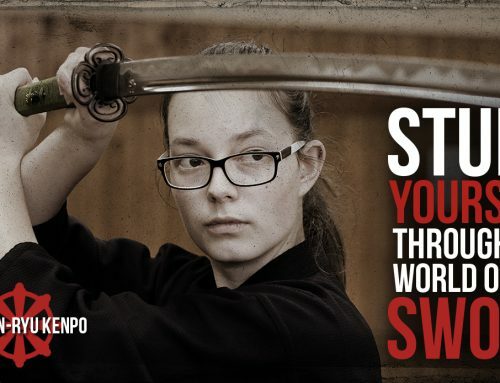 Sword combat can be for a longer duration. Our systems should be at optimal performance. A system ruled by the SNS is not efficient. Previously I wrote about posture and I talked about breathing and the role of the diaphragm. During normal breathing, our belly area expands during the in-breath. So the abdomen really rises BEFORE the chest does. The chest should expand, but it shouldn’t be the first and only thing moving. When we breathe out our abdomen shrinks, get smaller, as well as our chest. The point to note is the stomach is the most significant visual change volume wise to our body during breathing. You should easily observe the stomach expanding and contracting respectively on each inhale and exhale when breathing normally. Thoracic or chest breathing increases heart rate and cardiac output. Abdominal breathing has the opposite effect. Abdominal and controlled breathing helps counteract the effects of increased adrenal output. This adrenal dump during high stress adversely affects our ability to think and react properly. The muscles used in breathing also form a core that helps to transmit power from the hips. During our movement and sword manipulation, we must have a strong core and kinetic chain. We must be connected to use full power. I think I will explore this in a future posture essay. Today I’d like to just mention this core as it relates to our breathing. When we breathe in, it is the ‘in’ state. 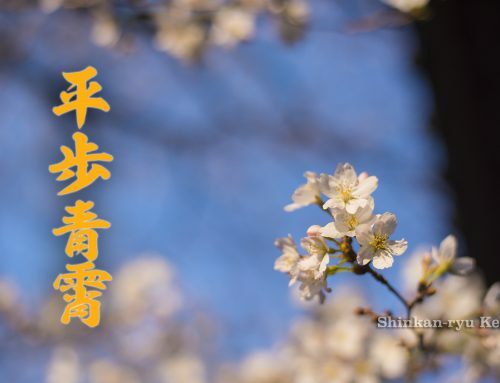 In 陰(yin) is the receiving or yielding or soft nature. 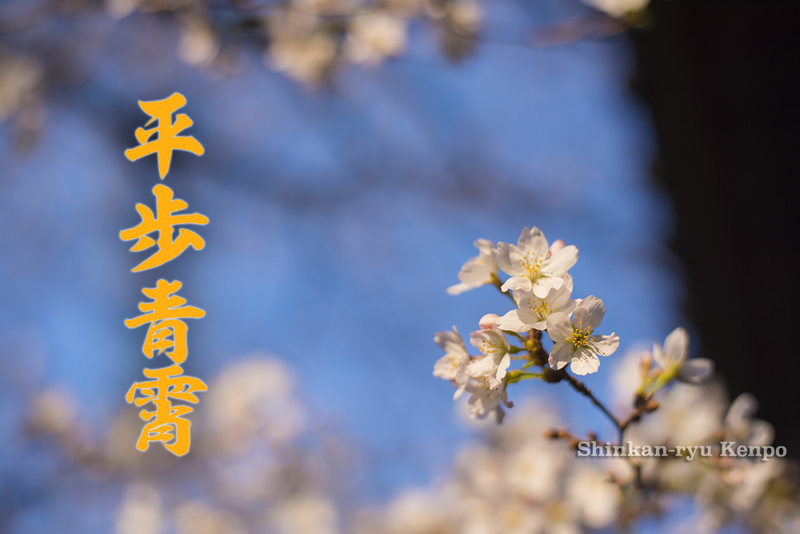 When we breathe out it is the Yo 陽(Yang) state, strong, hard. The retention of breath is also a yang state bordering on yin. 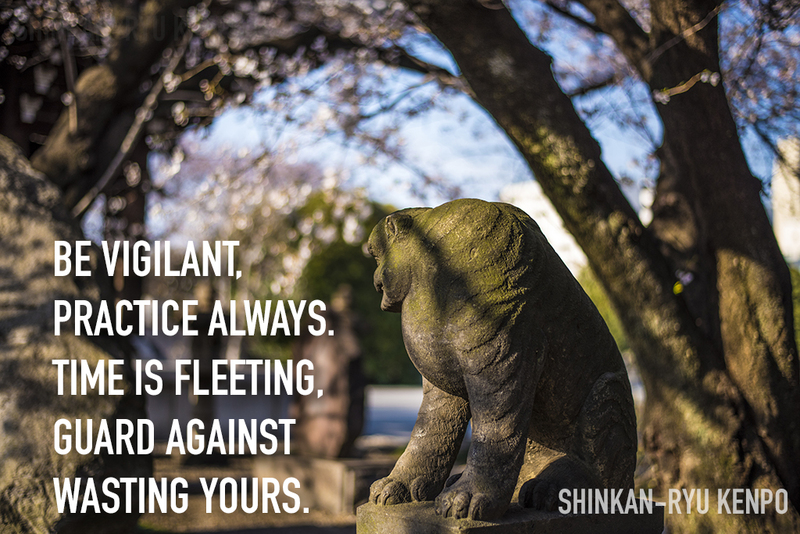 Many of the waza/techniques to attack or injure or kill are done during this IN(yin) state. Correct core state allows transmission of energy, and correct martial arts breathing allows us to move freely. 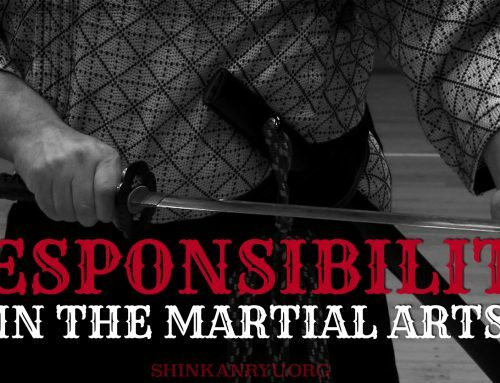 In sword combat/training what do we do? Let’s use this as an example of a training method; we take a breath and we hold that breath while we are executing our technique for attack or killing. We might even kiai vocally, which is still Yo (yang). Generally, we might begin to inhale again while the sword is being returned or just after. Different schools have different thoughts on the details of breath timing, however, inhaling is always yin and exhaling is always yang. IN is defensive and YO is offensive. 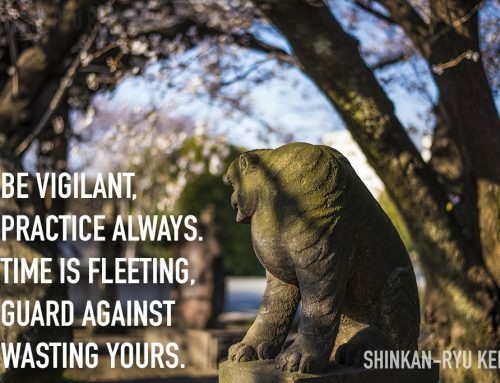 It is hard to respond to attacks or attack while breathing in. 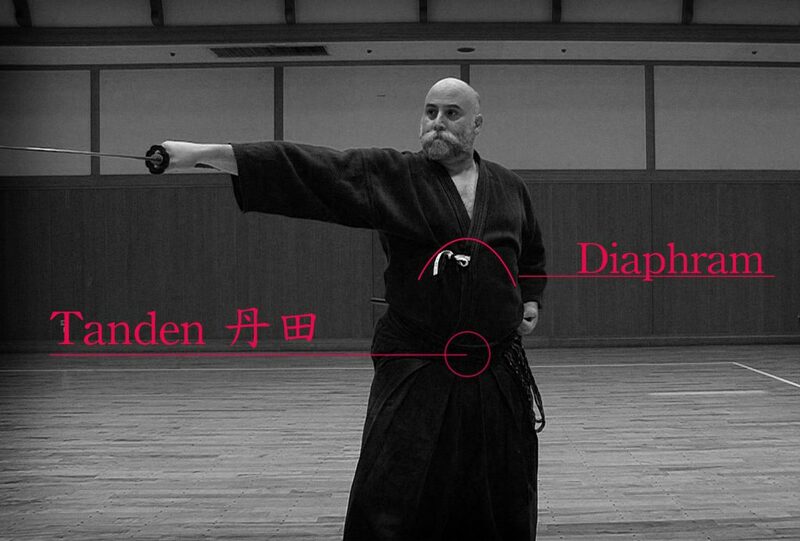 Holding the breath or forcefully expelling some air during a kiai (vocal and non-vocal) helps to unite the lower and upper body for power transmission. This is true even without weapons. 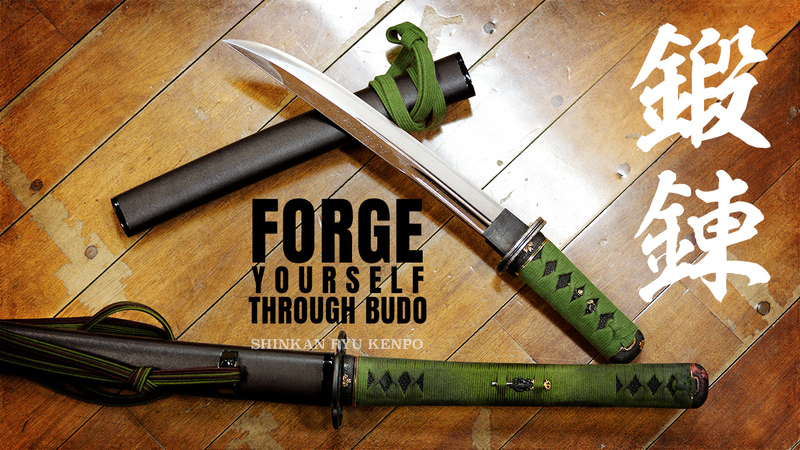 Breathing in at the start and filling the tanden 丹田, breathing out only just a little as you come into engagement range, executing the technique with a kia or silenced exhalation. Then slowly and quietly breathing in. The key is to control the breathing so it's not apparent to the opponent. But this is just a quick technique. A basic technique can be 12 to 13 seconds long. Maybe even shorter. What about more involved techniques or sparring for example? 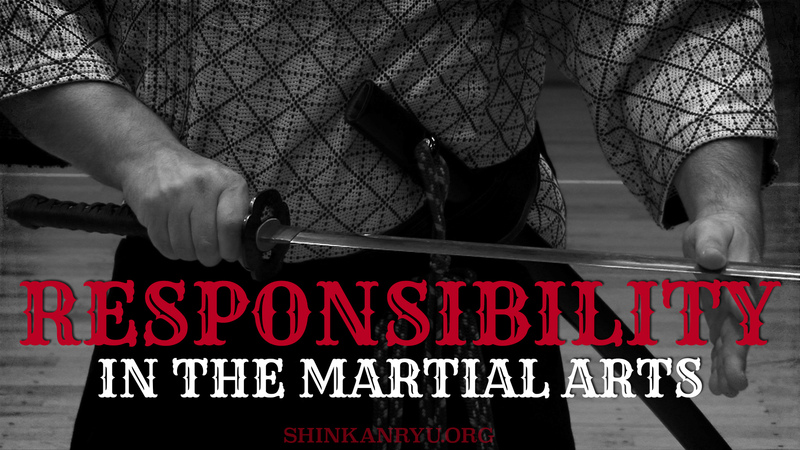 In the case of longer more involved combat, we need to regulate our breathing. Martial arts breathing can be a bit like a wild horse, that we either tame or it will bend us to its will instead. Inhaling and keeping our breath in a Yo state is mostly advantageous. So picture taking a breath in and exhaling only a bit here and there, or when engaging in a strike and even a block — inhaling when it is safe to do so. Safety would be when there is no danger of being struck or directly attacked. Nose breathing is generally the best way to breathe. It is only through some problems or illnesses that we resort to mouth breathing. Using your nose is best to breathe in. You could open your mouth to breath out but opening and closing the mouth can be another indication of your breathing patterns. Thus making it a big no-no for many martial artists. Breathing out should be through a partially closed mouth, or just back out through the nose. There are some techniques that utilize mouth breathing. In general normal, everyday breathing should be through the nose, however. Breathing can also be an indication of our breaking down physically from injury or extended activity and needed rest, or being injured. This is something we need to control. You can imagine that seeing an opponent panting and gasping for air would be an easy victory. These are a few aspects of martial arts breathing. Breathing helps to unite the body and mind as well. 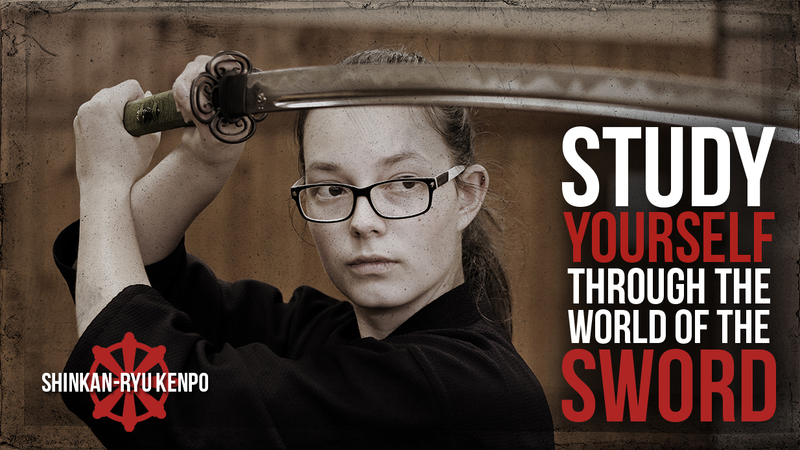 Proper breath control serves many functions inside and outside of martial arts training. It’s important to think about this for the quality of our training and our lives. To look at our breathing it would be good to first lay down on our backs with one hand on the belly and the other on the chest. Just make a note of which one moves first, and which ones move the most? Is it the hand on the chest or belly? You should try to correct this if you find yourself breathing incorrectly with your chest more than the abdomen. If your chest is moving first then concentrate letting the hand on the abdomen rise first. Put the focus there and train yourself to breathe correctly.